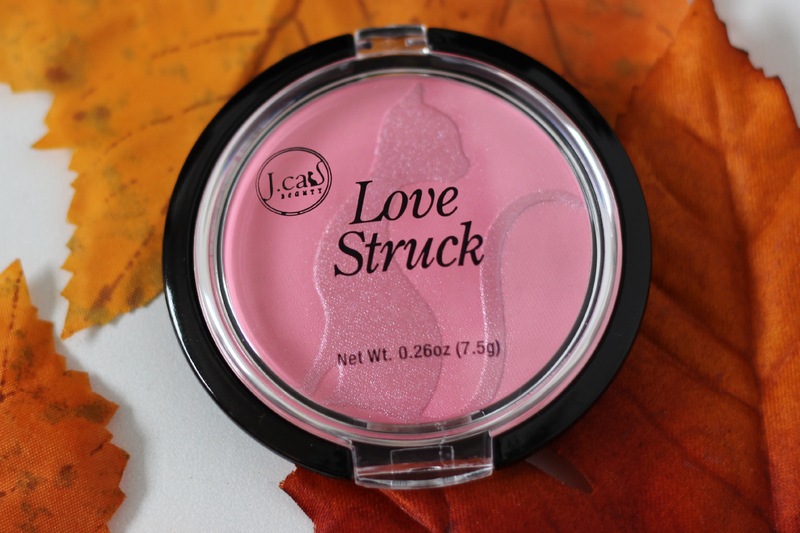 Hey loves, here is the other J.Cat Beauty Love Struck Blusher + Bronzer that I have to review for you. Lets just say that I am in LOVE with this blusher. It has got to be my new favorite blush from now on. Lovey Dovey is a beautiful baby pink color. 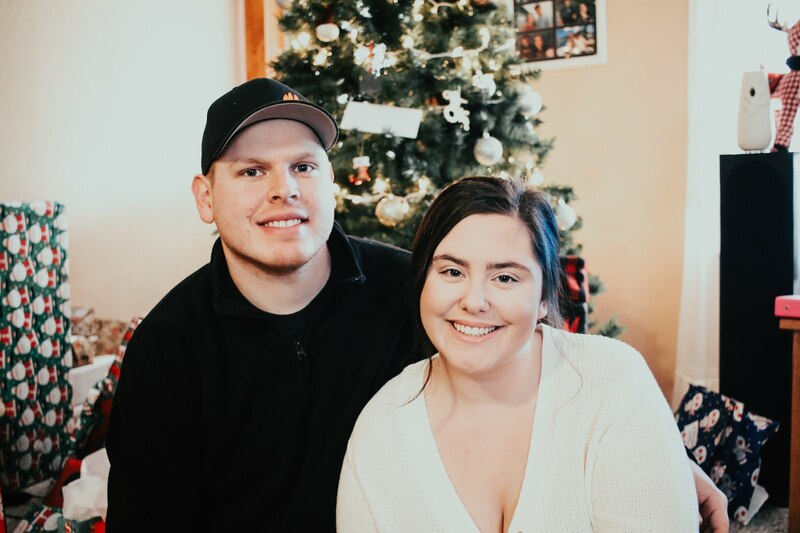 And can we just talk about how cute the name is?! 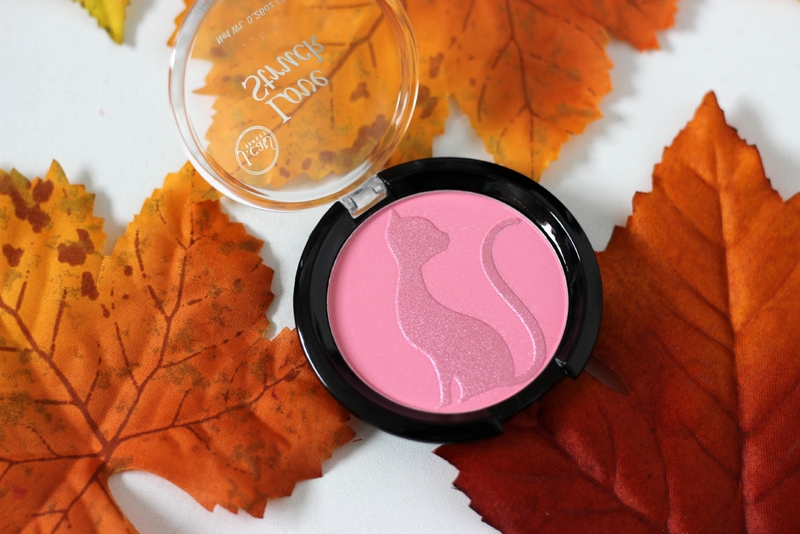 It really made me fall even more in love with this blush. The outer most shade is a light pink and then the cat is a beautiful shimmery magenta color and when swirled together you get such a beautiful pink color. 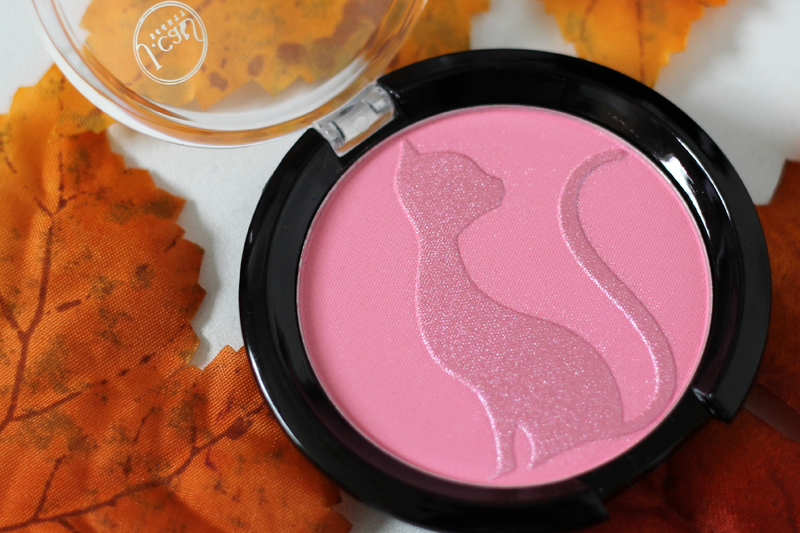 Just like the other blush, the cat does wear off, so the more you use the blush, the more the cat will disappear. I love how soft the blush is. You would think with such a soft product that there would be a lot of product fall out but not on this blush. And also the colors are very pigmented. A little bit of product goes such a long way. I recommend these blushes to anyone that is looking for a great blush and also on a budget. 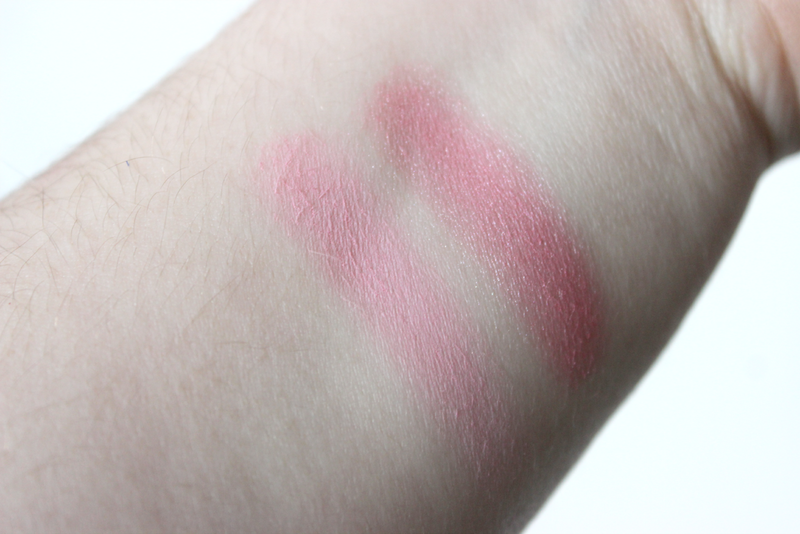 You can purchase this blush at www.jcatbeauty.com for $3.99. Again, another beautiful blush! I really love the two tones, I totally would use them together! Perfect pink peach! Limited Edition MAC Makeup For Sale!